Porcelain dental crowns protect and cover cracked or damaged teeth while restoring your smile to its original strength and beauty. 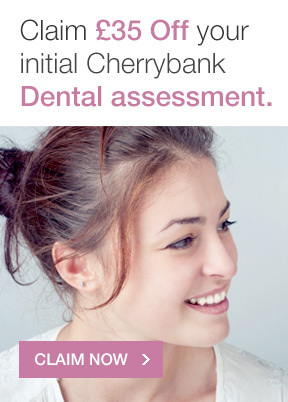 At Cherrybank Dental Spa, we place our all- porcelain crowns with care, located conveniently near both Dundee and Glasgow in Scotland. A fractured or cracked tooth, untreated decay, or an old, large filling may leave teeth susceptible to further damage and cavities that can cause painful toothaches. 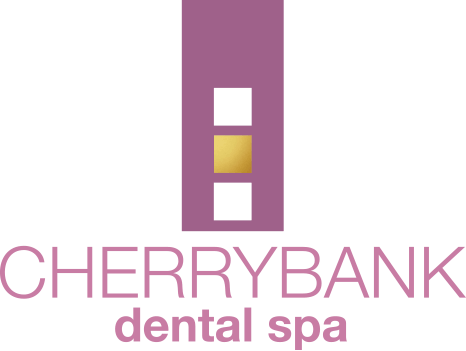 To protect the remaining tooth structure as well as the pulp of the tooth, the dental professionals at Cherrybank Dental Spa will cover such teeth at our practices. They will guard your teeth against further damage while also restoring their beauty. In fact, all-porcelain ceramic crowns are one of the most aesthetically pleasing options for repairing damaged teeth. Placing porcelain crowns will take two visits. 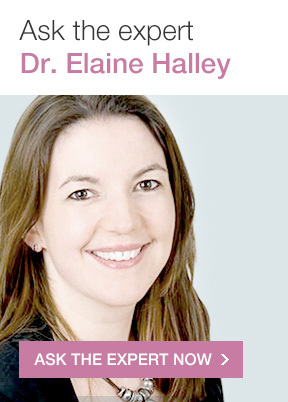 During the first visit, Dr. Elaine Halley, or one of our other experienced cosmetic dentists, will remove the decayed tooth material and reshape the tooth to accept the crown. Afterwards, they will take an impression of your tooth and place a temporary crown over it. The temporary crown, made of composite resin, will ensure that the damaged tooth doesn’t move and that there is no further wear to the tooth structure while the permanent crown is being prepared. 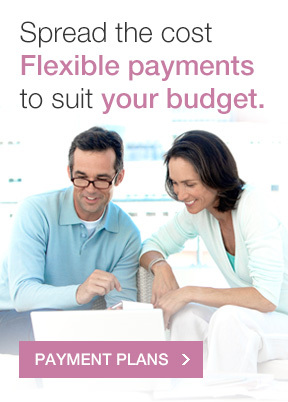 After they are ready to be placed, you will again visit our practice. 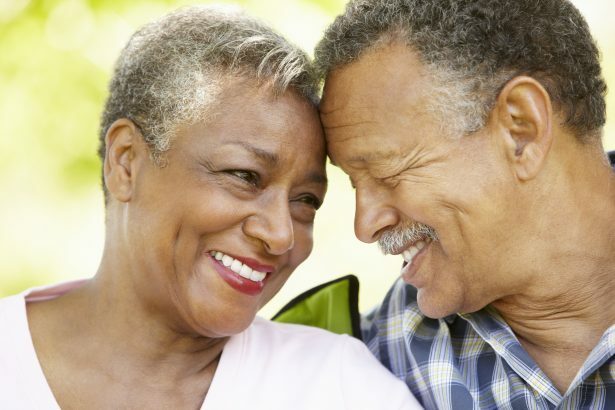 We will remove the temporary crowns and replace them with the permanent ones. Before cementing them in place, the Dr will check to make sure the shapes and colours are consistent with your surrounding teeth. After undergoing this treatment, not only will your bite be stronger and healthier, but also the appearance of your smile will be improved. 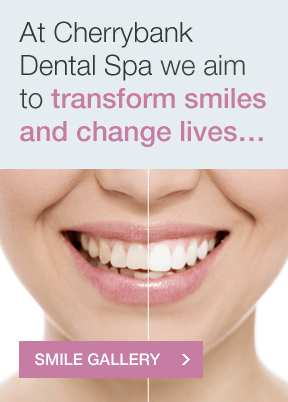 View our cosmetic dental treatment results to see the exceptional smiles of our satisfied patients. If you have a toothache or think you may be a candidate, contact us today. Our team of dental experts will assess your dental crown, tooth damage and help improve both the health of your teeth and the aesthetics of your smile.